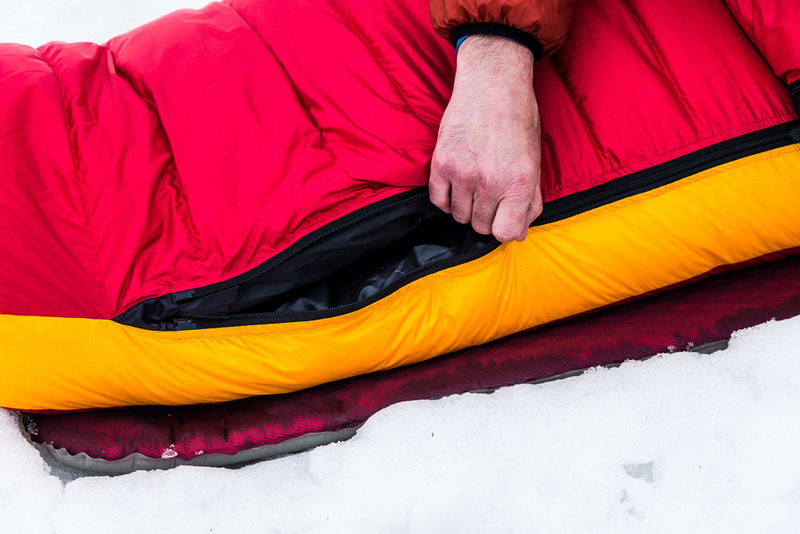 I highly recommend this bag to anyone looking for a lightweight, compressible, very warm winter bag that looks like it will last for many seasons to come. Pictures show Diamir 1200, Diamir 900 is a little slimmer. 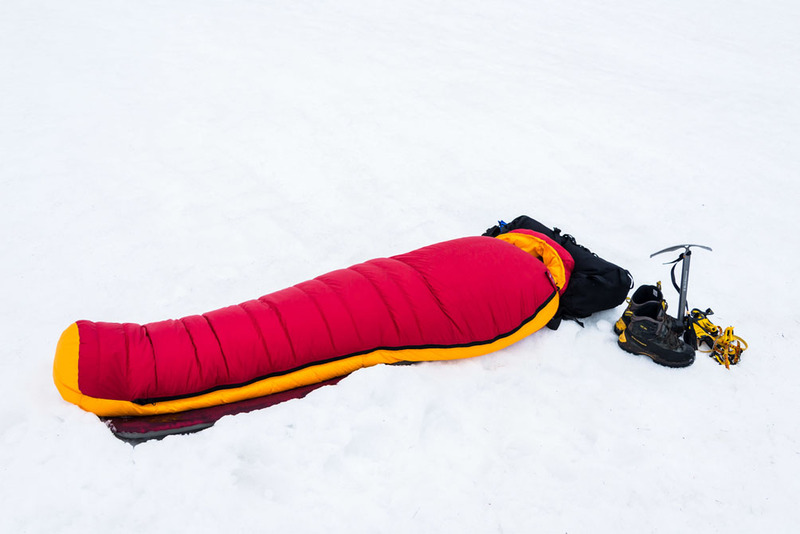 "I spent over 90 nights in the PHD Diamir 900, and not a single one involved a shiver while sleeping. 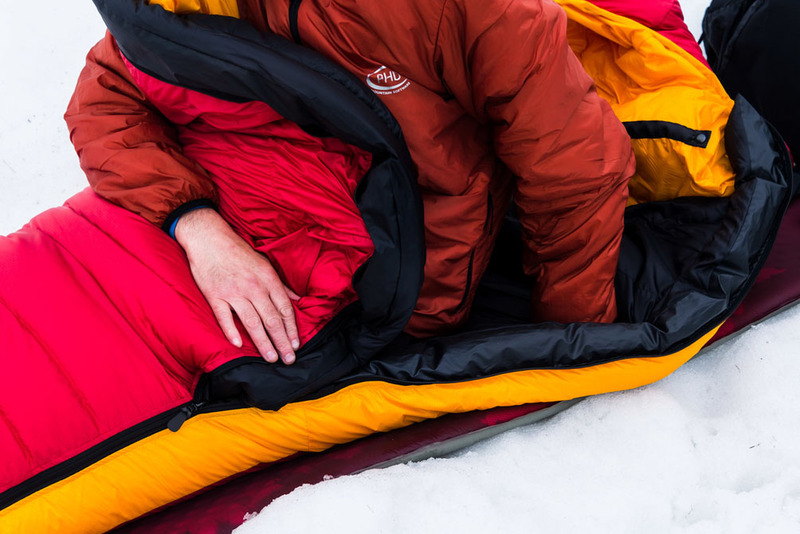 I slept in my unheated van at trailheads in the San Juans before ice climbing and ski trips; in tents in the mid-winter desert; under a blanket of stars on multi-day ski tours; and everywhere in between. 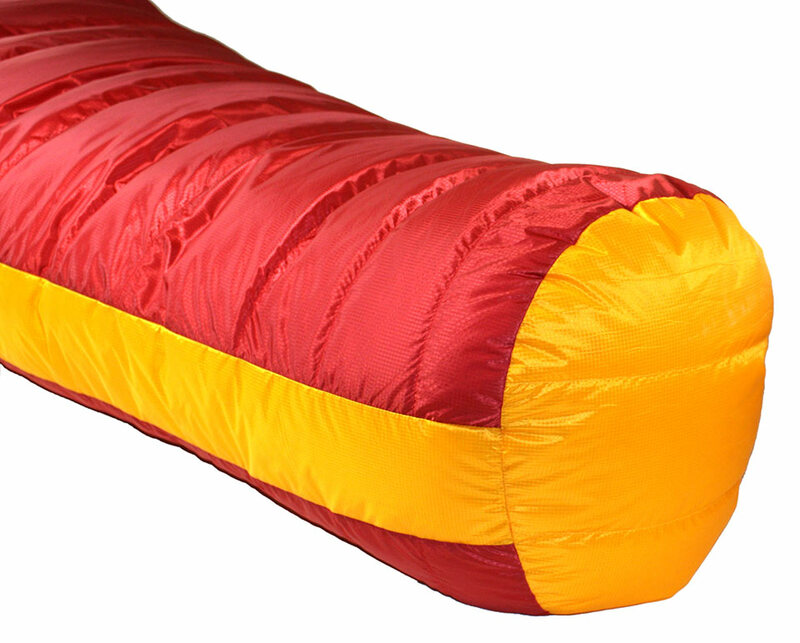 The Diamir 900's 900 fill down had an unbelievably high weight-to-warmth ratio, as one would expect. 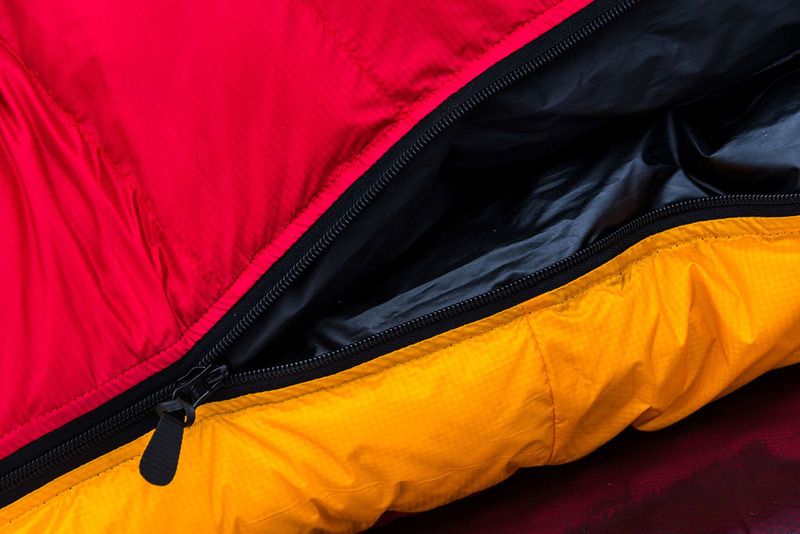 Couple that with an almost perfect fit and a waterproof outer, and this bag proved to be perfect for this past winter and for future cold weather expeditions. 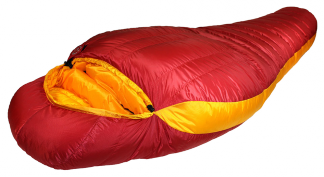 I highly recommend this bag to anyone looking for a lightweight, compressible, very warm winter bag that looks like it will last for many seasons to come." 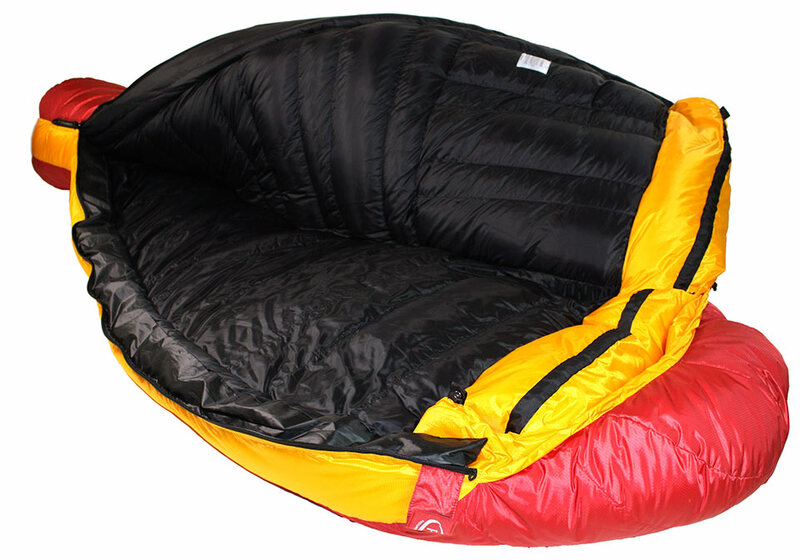 "Thank-you for the superb sleeping bag." 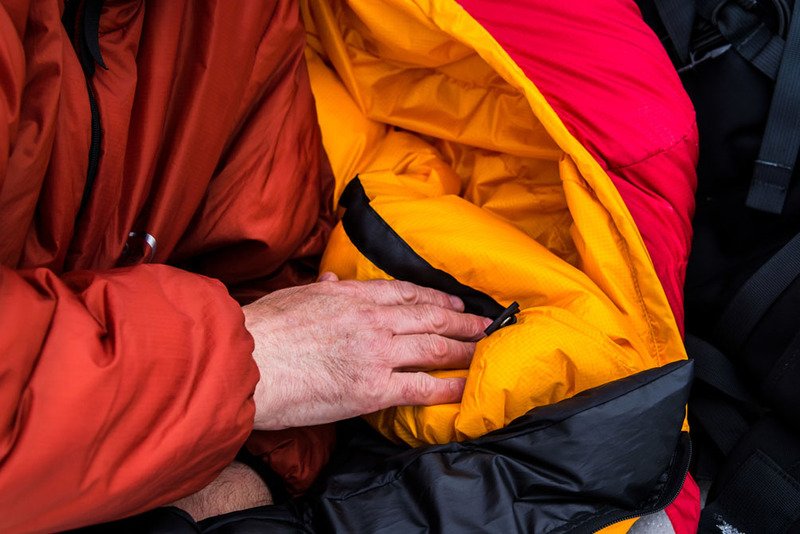 A high-altitude mountaineering jacket that's incredibly light for its capabilities. 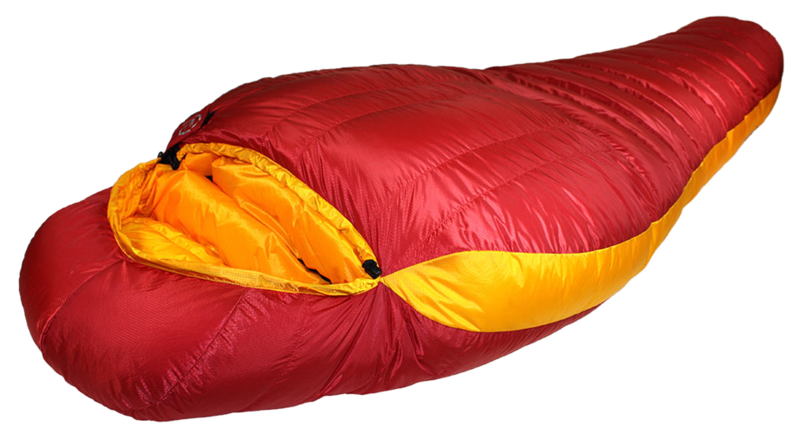 Packs down amazingly small too. Now also available in custom sizes.